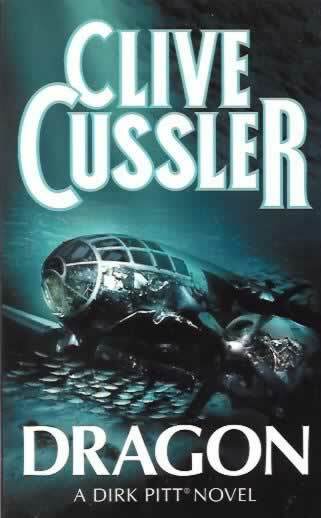 Of all the crazy places to find a reference to Jesus & his death in our place - Clive Cussler! While Giordino and his passengers were in the lock, Pitt quickly turned his attention to the boarding of the second submersible. He ordered the NUMA team women to enter first. Then he silently nodded for Stacy to follow. She hesitated at the hatch opening, shot him a strained, questioning look. She was standing quite still as though stunned by what was happening around her. 'Are you going to die becuase I took your place?' she asked softly. As the submersible rolled into the air lock and the door closed with a sickening finality, Plunkett slapped Pitt's back with a great bear paw of a hand. Clive Cussler, Dragon, pages 80-81.